Everything The O.C. : Just for Fun: Better Call Sandy! Just remember before there was Saul Goodman there was Sandy Cohen! In a pinch? In a bind? Did you recently get kicked out of your house? Do you have high test scores? Fear not the sandman is here, just make sure to call him! 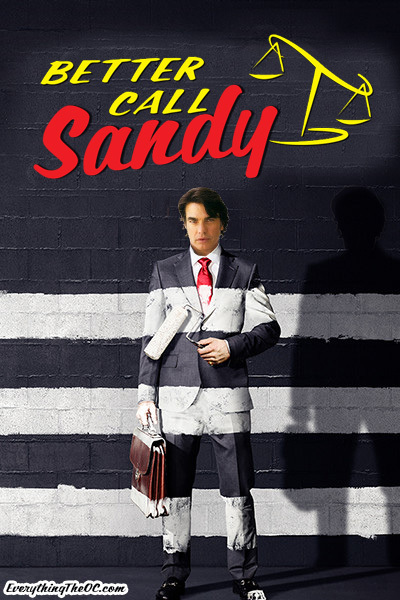 How many of you would watch a lawyer spin-off featuring Sandy aka Peter Gallagher? We think it would be quite the hit, plus Sandy has better eyebrows which just means he's a whole lot more powerful than Saul Goodman! 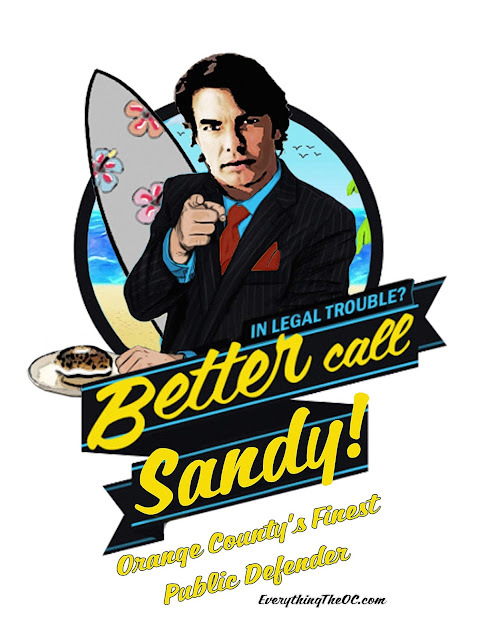 Don't forget to order the Better Call Sandy T-shirt here! In 6 exciting colors!